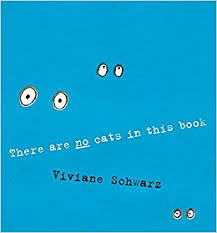 ‘There are NO cats in this book’ for they’re going to see the world. Have they packed the tin opener? Can they manage to leave their pages? It’s tough work. Will you help them? Maybe push? Or even make a wish? Will you be there when they return? 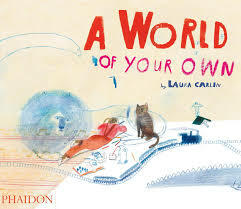 Will you linger over the wonder and invention of these pages and think of the surprise conclusion to be revealed? 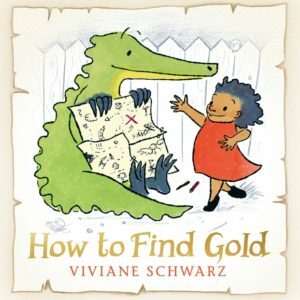 Viviane Schwarz is a most original and inspiring picture book maker. 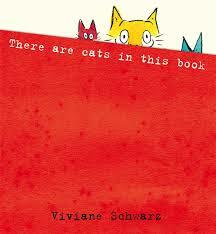 ‘There are NO cats in this book’ is a glorious creation. 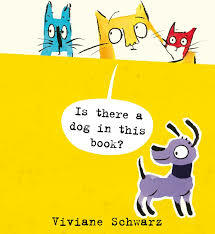 See also:- There Are Cats In This Book and Is There a Dog in This Book? 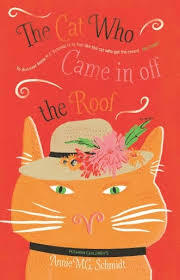 ‘There are NO cats in this book’ for they’re off to see the world. They’re busy cats. They wish and wish and wish to go out into the world. Will you wish too? 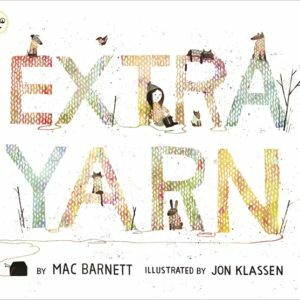 Will you stay and read with them?